OPEN THE WRAPPER.... Hey Everybody. 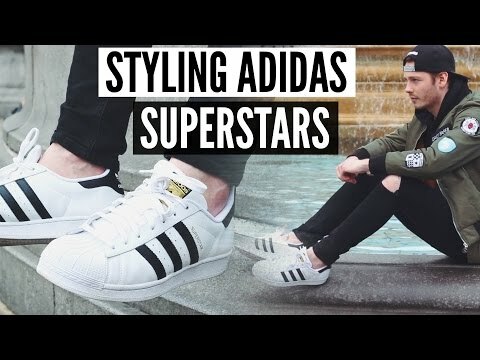 In this videos I decided to style my "Black Superstar Adidas Trainers". I love these soooo much. * Want to collaborate ?